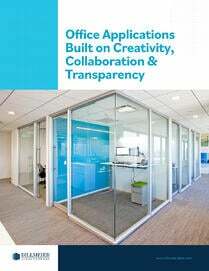 Popular types of glass office doors include framed and frameless entrances that can slide, pivot, or swing, and feature decoration or lamination, among other options. 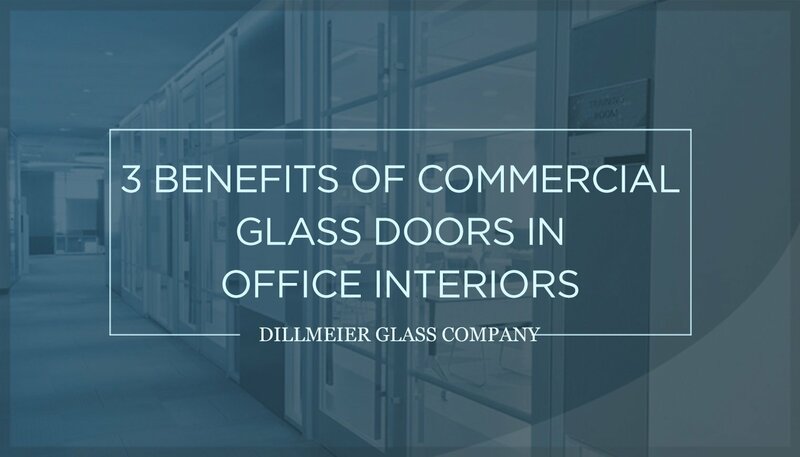 Glass office doors incorporate style, aesthetics, and functionality into any workspace entryway, with endless customizations possible to create the perfect, signature fit for any business. 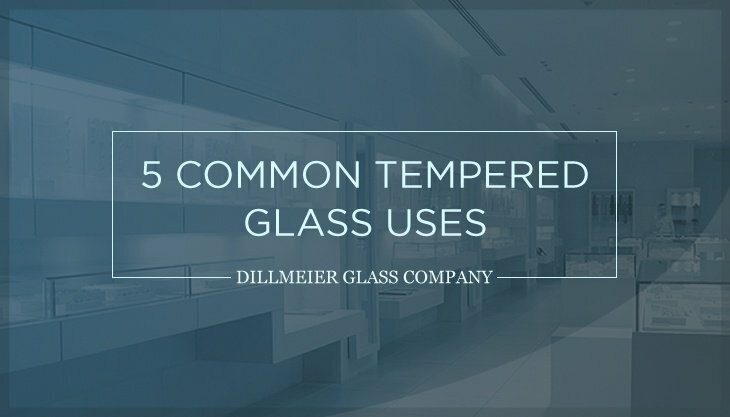 Framed glass doors are available in all shapes and sizes, and typically less expensive than their frameless counterparts. 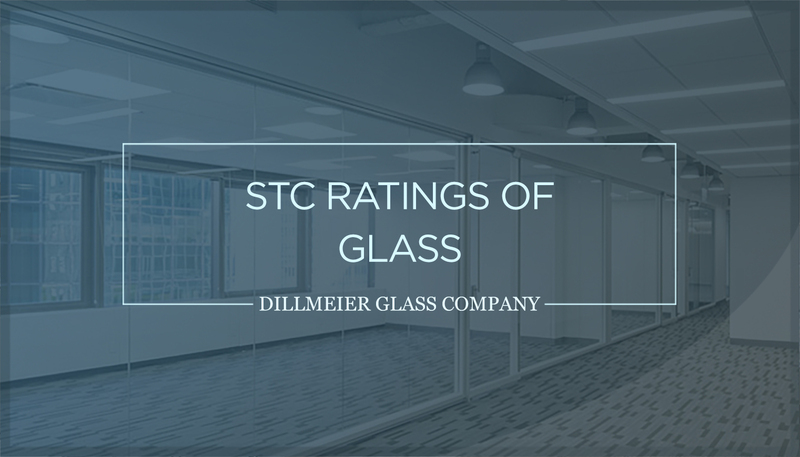 Commonly consisting of wood, hollow metal (chiefly steel), and aluminum, these are simpler to fabricate, and utilize less glass. They also do a much better job of insulating for both sound and heat—making them great options for rooms that require privacy or separate temperature controls. Frameless doors are the ideal choice for conveying a modern, spacious aesthetic, but can be more costly and provide less insulation. 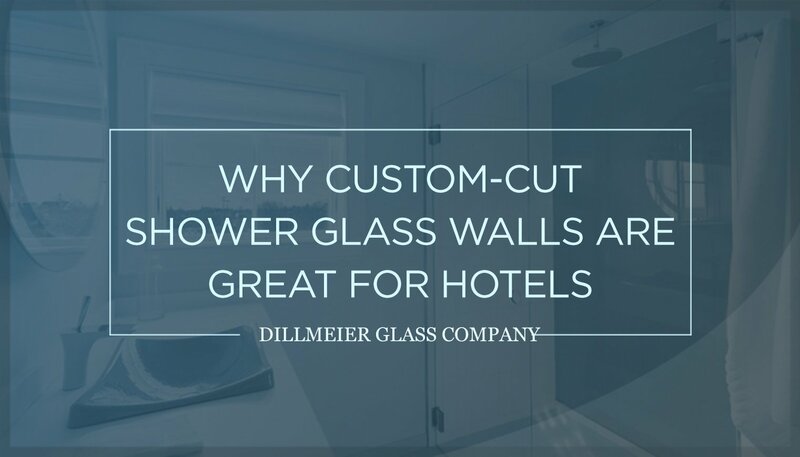 They require thicker lites (sheets of glass) than framed doors, as well as specialty processes and equipment to cut the holes for hinge or handle hardware. 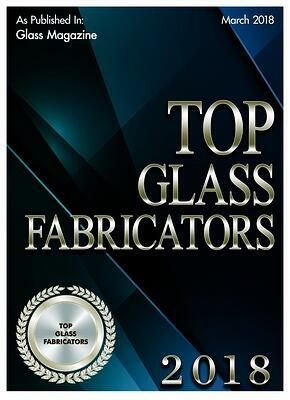 Any style door can incorporate glass, whether sliding, pivot, swing, bi-fold, stacking, or French, with the most popular being swing and pivot.  Swing doors are reliable, inexpensive, and functional for practically any application—the number and type of supports dependent on the size and material of both its door and hinge. Pivot doors are an upgrade aesthetically, featuring a smooth, gliding, opening motion that standard doors can’t duplicate. They also offer wider walkways, as the hardware requires less space for framing. Expense can be a concern, however, with prices ranging approximately 30% to 50% higher than a typical swing door. Decorative glass door features vary across a wide spectrum, from paint, etching and sandblasting to frosting and silk-screening effects. Decoration increases cost, but popular choices, such as frosted tinting, can work, even within a modest budget. 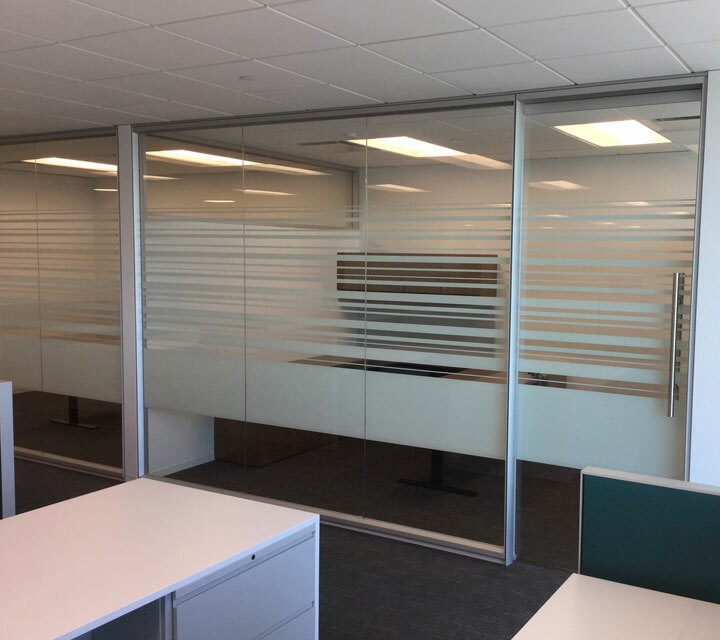 Patterned, frosted designs are an especially popular option for offices, adding a touch of flair and increased privacy for glass walls and doors. Lamination improves acoustic insulation significantly, especially when used in a properly sealed frame and wall. This isn't necessary for all applications, but can help in areas where maximum privacy is required. 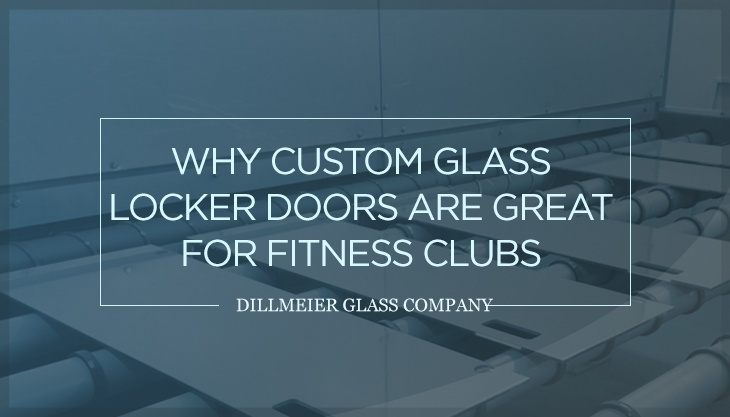 If you’re considering glass doors for your next office design project, think big. Your options are endless—with a vast array of color, patterns, or privacy glass available, for any door or wall. 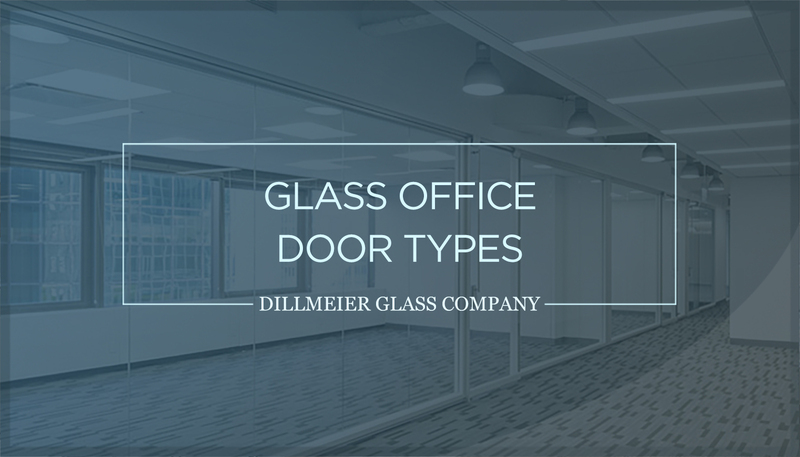 To learn more about the various types and latest styles of glass doors for your office or workspace, contact us, today.